Rejoice I say rejoice! 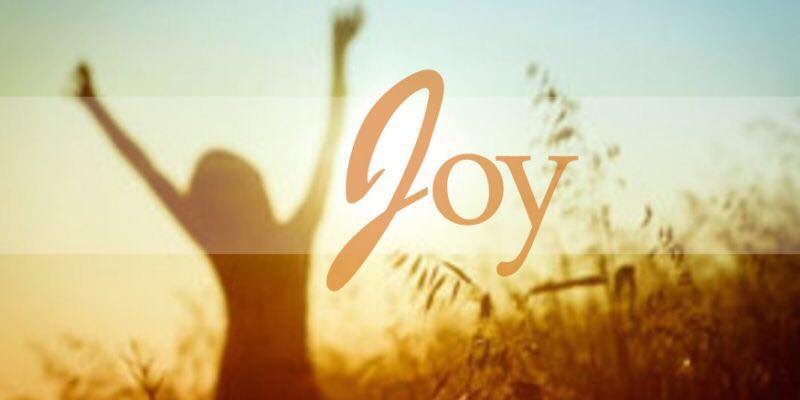 Be filled with the joy of the LORD, your Sword of Mirth given at your new birth. The Word became flesh, imparted lasting joy, spoke so that man’s joy would hit the roof! and stoked flames of truth to perfect the law so men would be perfected, and reject flaws, pull down deceptive thrones and declare the enemy overthrown. Let not your heart be troubled as you await the Soon Coming King but be clad in the joy of his presence, your armour of strength and use the Sword of Mirth to cut to pieces the ordinances of death. Rise up, thou anointed and favoured of God! Enjoy abundant life! and never let the destroyer’s ploy mute your voice of joy. This is one of my Poems in book “Our God Reigns: Inspirational Prophetic Christian Poetry” Part 2.
Who makes you so fine? Amen! Indeed we give Him praise.